Home Staging Bellevue - Welcome To Our Blog! Welcome To The IntExt Staging Blog! When home sellers think of home staging, they balk at the idea of having someone redesign their home. In most cases, they see the expense of a professional home stager as a negative. At IntExt, we see home staging services for your Bellevue home as an investment. When you’re looking to sell your home for top dollar in an already competitive market, you need any advantage you can get. 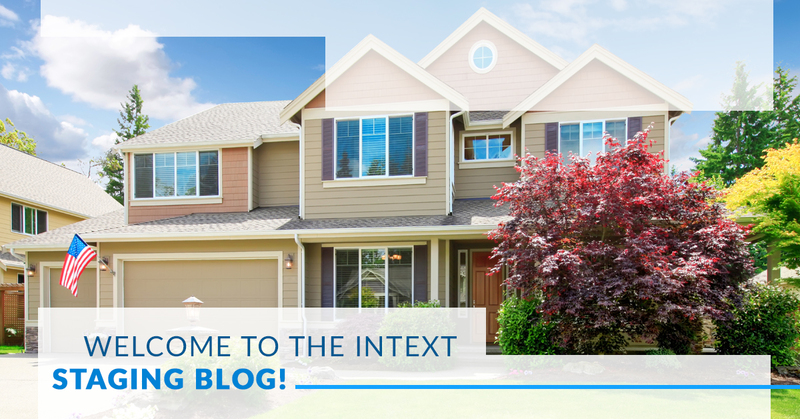 That’s why the professionals at IntExt Staging in Bellevue want to welcome you to our blog and share with you the types of topics we will be discussing in this space. Remember, every home is different, including yours. That means that the home staging services IntExt provides will fit the project at hand. This is why a staging consultation is so important before hiring us. What if your home needs interior or exterior makeover services to be placed on the market? At IntExt Staging, we’re licensed contractors in the greater Seattle area, which means your kitchen, bathroom, outdoor living space, or front yard remodel project can be completed by us. We understand the headache of trying to upgrade your home before selling it, so we provide a wide variety of comprehensive remodeling and renovation services. A perfect first impression to buyers is just as important as the kitchen or bathroom inside your home. When a potential buyer approaches your home, they need to be able to see themselves coming home. That’s why IntExt Staging in Bellevue provides painting, patching, pressure washing, roofing, gutter, lawn, landscaping services and more to enhance the curb appeal of your home. When it comes to your home selling for top dollar, we take home design, interior and exterior, seriously. Our mission is to create a vision that potential buyers will adopt when viewing your home. It starts with home design. Decor, accents, colors, style, and more all play an important role in transforming a house into a home for a potential buyer. Sell Your Bellevue Home For More! Sell your home fast and for more with IntExt Staging in Bellevue. We do all the work so you gain a return on your investment. From home staging, interior makeovers, and exterior remodels, we do it all for you. Our proven staging techniques are market-tested and -proven to get more for Bellevue homes. One call does it call. Contact IntExt Staging today for a FREE consultation!